Effective October 1, 2018 (Fiscal Year 2019) Skilled Nursing Facilities across the country will be subject to the first metric of Value-Based Purchasing, Hospital Readmissions. Value-Based Purchasing is comprised of 3 components: Measurement, Report and Reward. Effective October 1, 2018 (Fiscal Year 2019) Skilled Nursing Facilities across the country will be subject to the first metric of Value Bases Purchasing, Hospital Re-admissions. Value Based Purchasing is comprised of 3 components: Measurement, Report and Reward. Kris Mastrangelo, President of Harmony Healthcare International (HHI) interviews Stephen Hanse, President of New York State Health Facilities Association (NYSHFA), in the 2017 AHCA Provider Lounge. 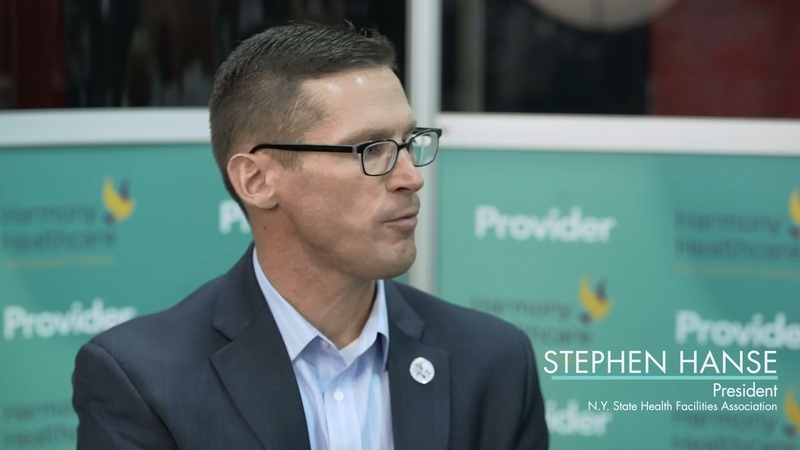 Stephen talks about the process of transitioning the Case Mix payment system to a Value-Based Purchasing environment and how it is affecting providers in New York State. 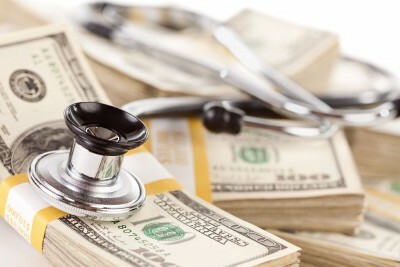 Partnering with the Department of Health has helped providers better understand both the Value-Based Purchasing environment and also the New Survey Process. (Audio transcription below). There has been lots of discussion on all of the looming changes loaded and ready to fire in payment reform. The terms and verbiage are not only overwhelming, but downright confusing. Let's take a moment and "chunk" what lies ahead and focus on the concept of "Value-Based Purchasing" (VBP). By definition, value based purchasing is a demand side strategy to measure, report and reward excellence in healthcare. In essence, if effectively implemented, it acts as an external motivator for providers to improve the quality of care rendered to its patients.